Mt. 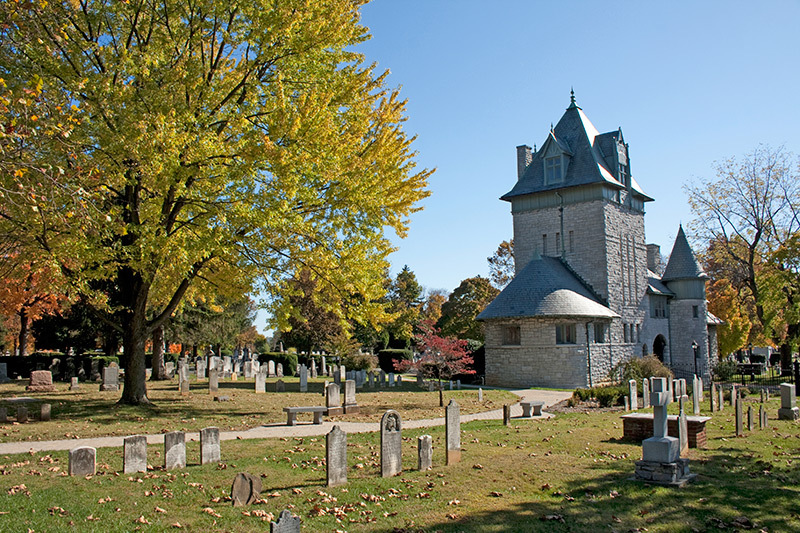 Hebron has been Winchester’s burying ground since inception of the town in the 1700s. 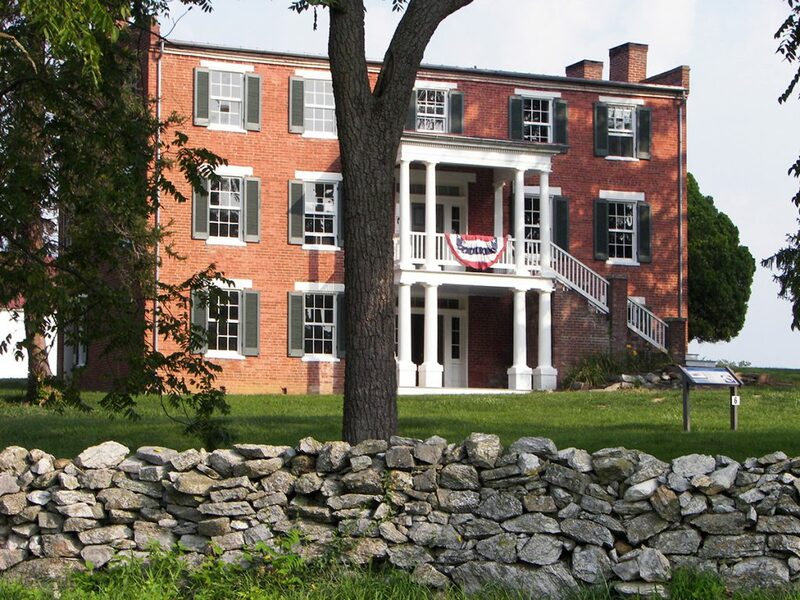 On this walking tour, you will be introduced to men and women who contributed to the development of Winchester, as well as our great nation. Meet your guide outside the gatehouse on East Lane. Wear comfortable walking shoes. Note that no restroom facilities will be available. Fee: $5, payable to the guide.